6 total units on the property. All available Units are Rented on a month-to- month basis. Opportunity for a first time investor or someone looking to expand their portfolio. 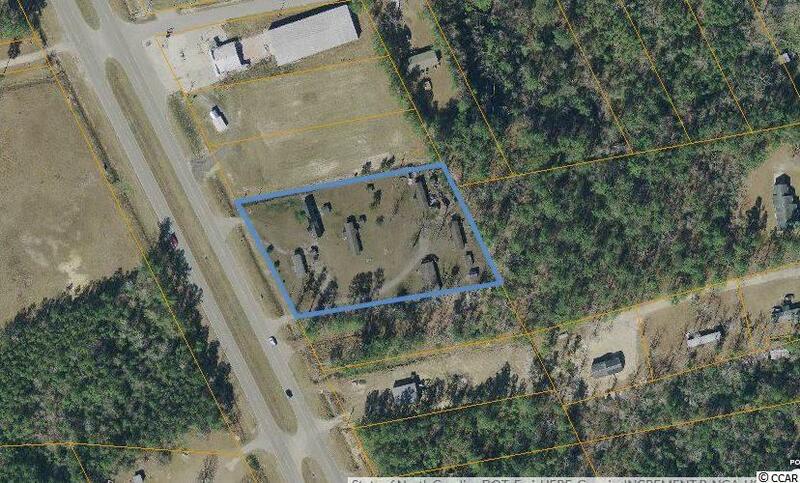 Close proximity to Aynor and Conway, one mile from SC Hwy 22, providing access to the oceanfront within minutes.